GREAT LOCATION! 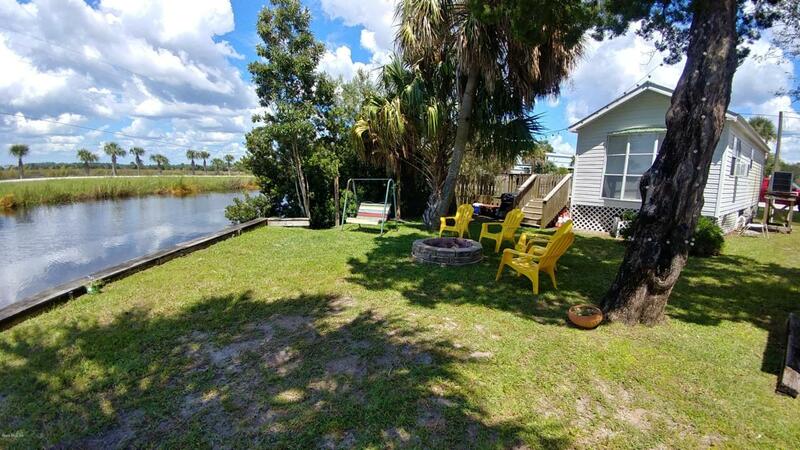 Are you ready for quiet evenings and beautiful sunsets , This 1br 1ba HOME COMES FURNISHED MOVE IN READY with fresh water canal frontage and marsh views ! Spend your days boat riding and enjoying the beautiful sights that the Suwannee River has to offer if fresh water is not your thing you are Just a short boat ride to the gulf of Mexico or you can enjoy many other outdoor activities such as ,inshore/offshore fishing, canoeing, kayaking, boating ,or visit one of the state parks that the area has to offer, So come join the Suwannee Life! This home is on the Vacation Rental By Owner Program please check with the listing agent also the owner before showing the property. Listing provided courtesy of Sherman Bryan of Watson Realty Corp.